By 2020, it is expected that almost 80 percent of web traffic will come from videos alone. 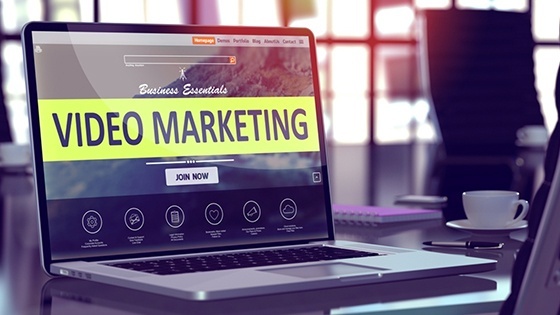 Marketers are bracing for the challenge too, with almost 75 percent planning to increase videos in their online marketing strategy. Live videos were the big thing on Facebook last year, and the trend is only expected to rise. If you have been mulling over how to incorporate videos in your digital marketing strategy, here are five ideas to get you started. The next time you attend an important industry conference or event, engage your target audience with a livestream of the event. There are plenty of tools out there that allow you to livestream for free, Meerkat being the most popular. If you are looking for something more serious, there are Livestream and Ustream. Testimonials are a tried-and-tested method to increase conversions on your landing page. Video testimonials are even better. Create short video testimonials, about 15-20 seconds long, and use them in your email campaigns. If you are a B2B company, you can even take it further and shoot five-minute case studies with your real consumers. If you have a product that's a little too technical, or you are trying to disrupt the market with an innovative solution, product demos can be a great way to leverage the power of videos online. Take a cue from Namo Media's product demo. The company has made its native mobile advertising solution easy to understand. Even if you are in the B2C space, you can always use explanation videos to quickly catch attention. Take inspiration from Art.com's promo video. If you don't have that kind of budget, you can rely on quick Gif animations to tell the world how to use your product. Even Vine videos can do the trick, as Samsung shows. If you are already executing a content strategy, chances are you will have a few blog posts that have really gotten attention from your audience. Use these to create how-to videos. For instance, let's say you are a smart watch brand that did a blog post on how to stay fit in today's busy lifestyle. You might have done a long blog post telling people different exercises that they can do at their work desks. For each exercise, you can now create a 30-second how-to video that explains the correct posture for the workout. Mercedes-Benz does this kind of video marketing the best. When you take your Benz to a service retailer, the mechanic uses a GoPro camera to record his findings, which are then posted online in a neatly edited video. This allows your consumers to get an inside peek into how things are done, which ultimately builds trust. Deadmau5, an EDM producer, does something similar. He regularly livestreams his production sessions on Twitch, giving his fans a peek into how he goes about making a dance track. While all of those ideas are focused on lead generation and conversion, videos can also be used to attract talent. HootSuite did it with its coding challenge. With millennials expected to make up three-quarters of the workforce by 2030, videos can be a brilliant way to attract the hyper-connected generation. Have you been tasked with mapping out your company's marketing plan? By downloading this FREE guide and answering 11 very important questions, you'll be starting out on the right foot! 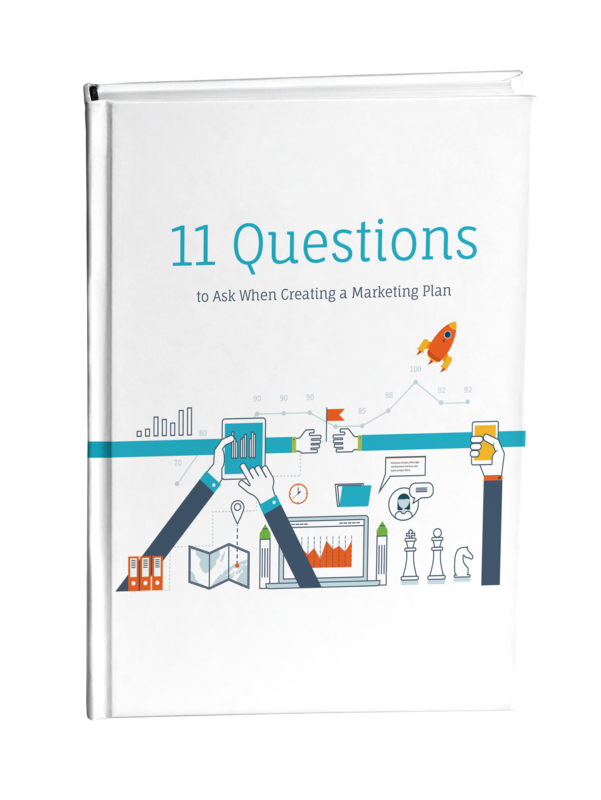 The 11 Questions to Ask When Creating a Marketing Plan guide will make strategizing substantially simpler. Want Software That Works? Next Steps to Going Custom!